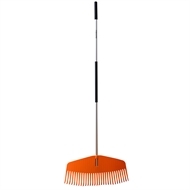 A decent rake is a garden essential. 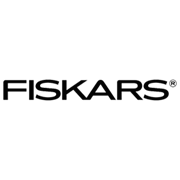 For raking wider areas like yards and larger lawns, there can be no better tool than the Fiskars Wide Leaf Rake. Its soft and flexible tines of high quality PBT plastic that will withstand bending are truly perfect for gathering fallen leaves and grass cuttings and putting them quickly into neat heaps ready for collection. The tines work in a pulling direction providing more comfort with less effort meaning you get the work done sooner rather than later. 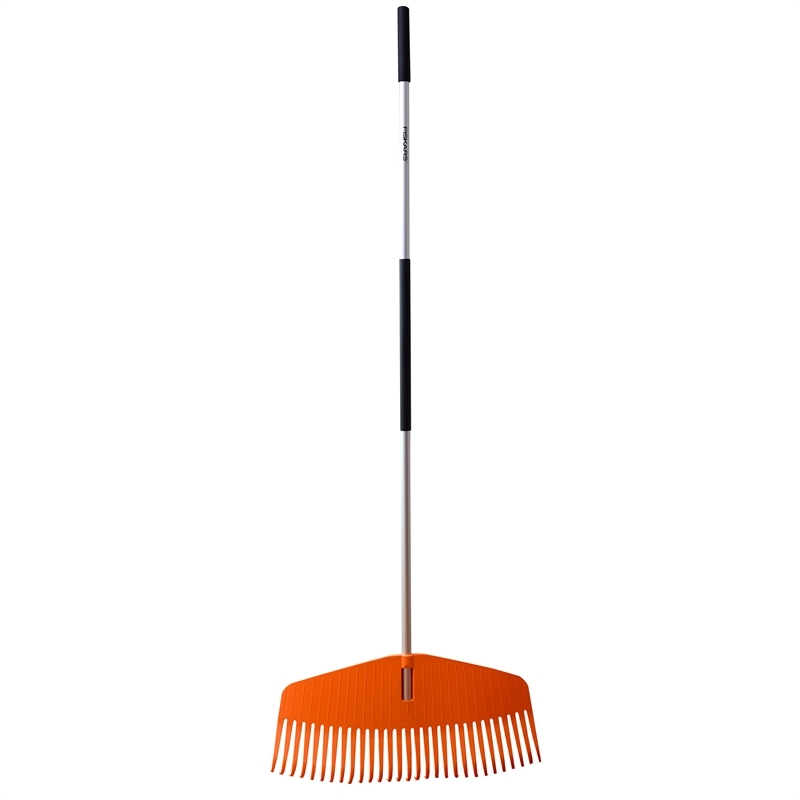 If you want to rid your lawn of leaves our leaf rake, with its springy plastic tines and wide head, ensures that you'll make a clean sweep every autumn.